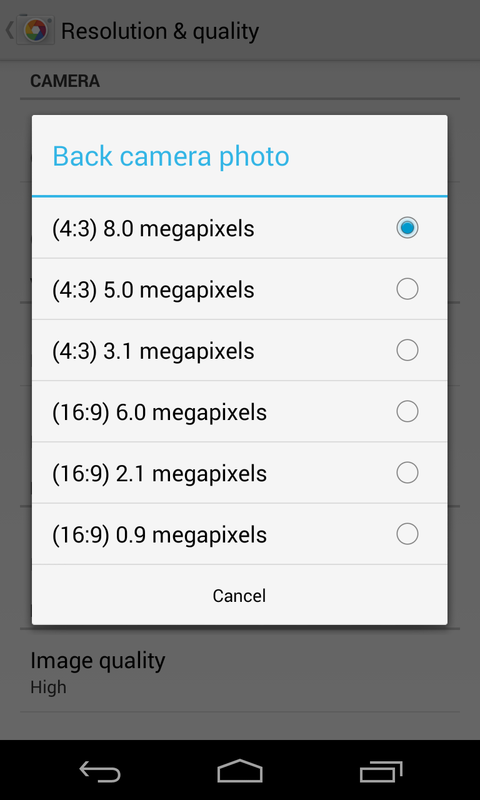 Good options for trade-offs between aspect ratio and size of each of the images for both the front and back camera. Fun little article I just read on Achievement Design 101. The article mainly uses the game context to help explain good and bad achievement designs. While reading it, I thought of a new game that I would like to see or create myself: The main idea is to have an RPG with skills for things that aren't in any other game. And, there would be plenty of achievements, like "You clicked on a button", "You made a choice. +1 to design making skill". and "You stood still! Great job!" "For software companies, the question isn't can it be built? The question is, should it be built?"